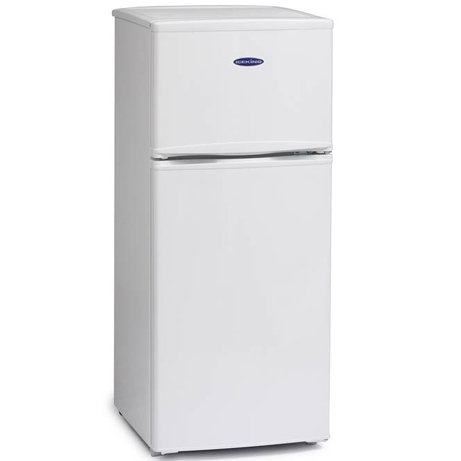 This Ice King Top Mount Fridge Freezer is perfect for those who do not require the standard larger capacity appliance. 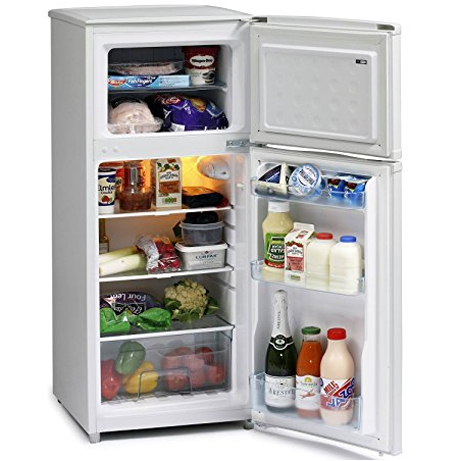 With a medium fridge capacity and small freezer you will find this to be small but perfectly formed. 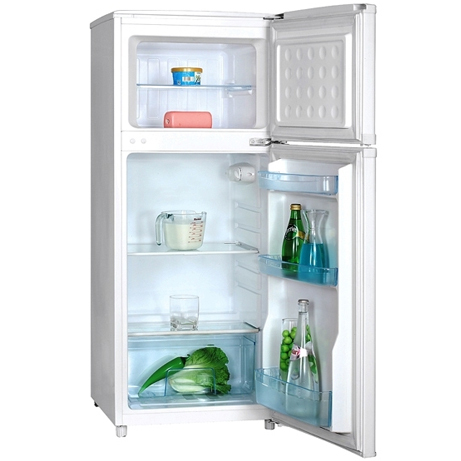 A smaller fridge freezer than most at only 48cm wide, this appliance will fit into the smallest of kitchens. The fridge has a capacity of 89 litres – around 4 to 5 shopping bags of food. 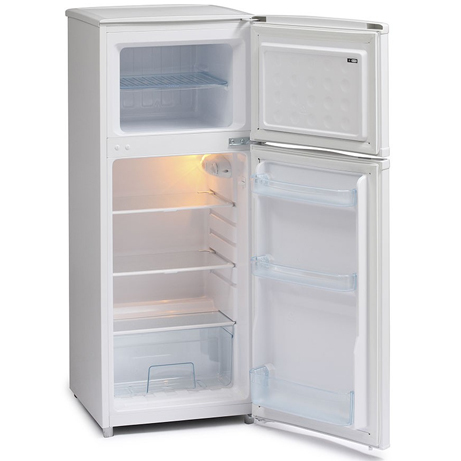 The freezer’s capacity it 29 litres – 1 to 2 bags of shopping.